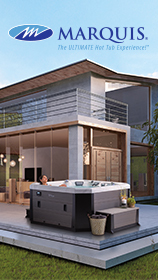 We want to be the pre-eminent manufacturer of hot tubs and swim spas on the planet. Such a tall order means we expect the very best from our people. In turn, they can expect to be rewarded accordingly. 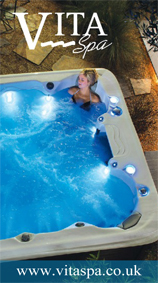 Whether it’s our products, marketing and advertising programs, sales training or field service training and support, our team must give our customers not just great service, but the best experience in the hot tub industry.